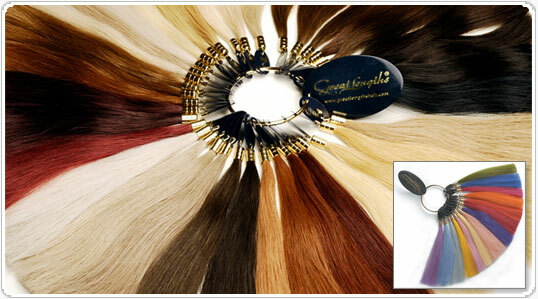 How does Great Lengths make hair extensions? 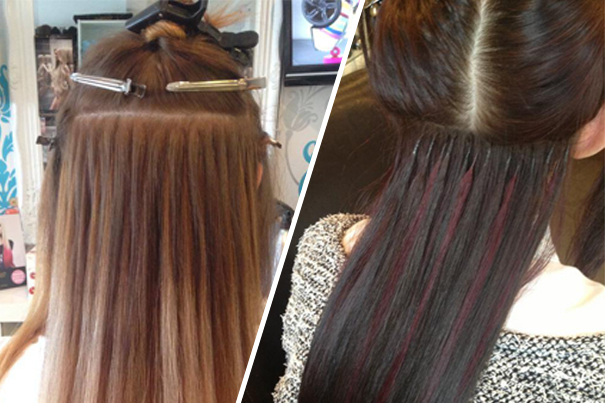 Do Great Lengths Hair Extensions Damage Your Hair? Expertly matched to your own texture and colour the hair is a 100% natural with no added synthetics, adding volume, colour and length. The hair I use looks and feels fantastic, very easy to maintain and can be treated as if it was your own hair. These are the areas I cover.